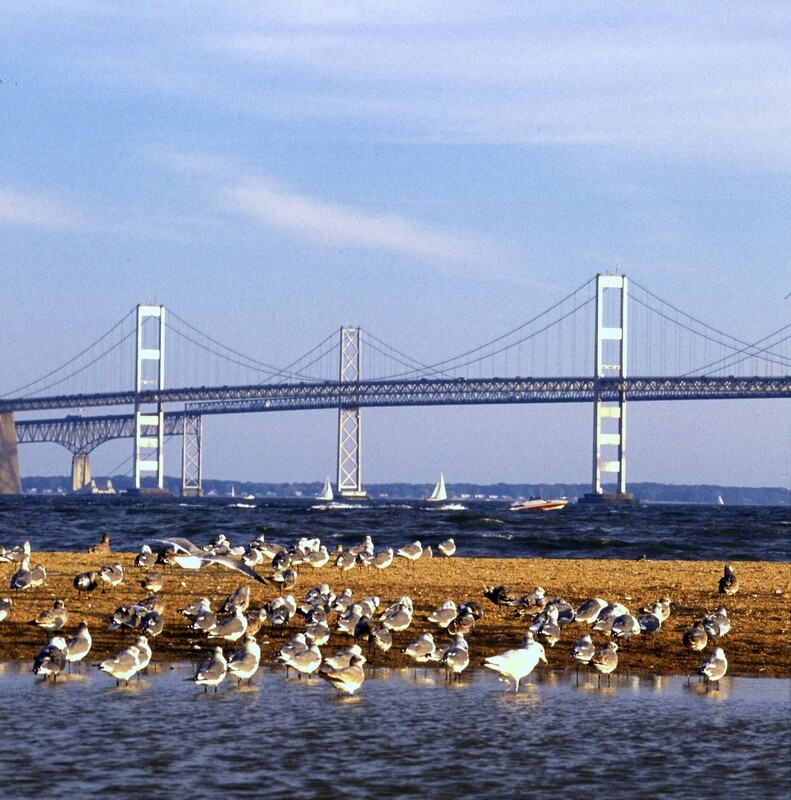 Kent Island is the largest island in the Chesapeake Bay, and a historic place in Maryland. Kent Island is considered a suburb of the Baltimore-Washington Metropolitan Area. 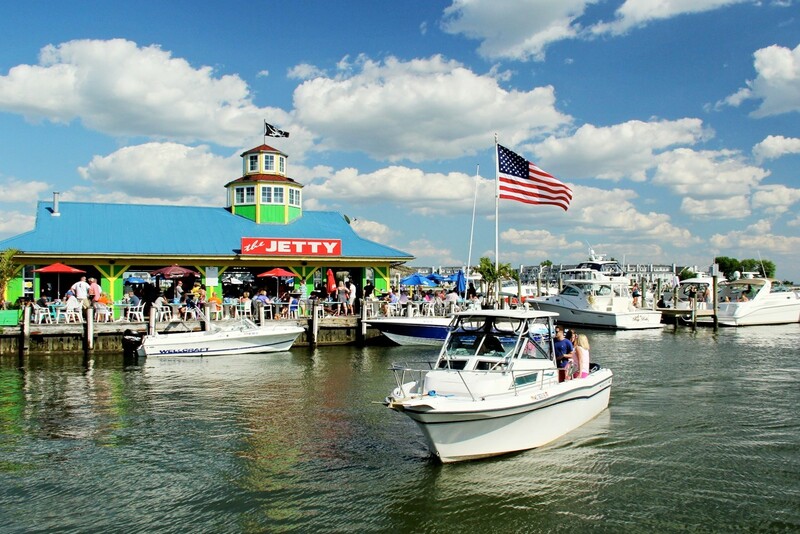 The island features an abundance of marinas and restaurants that attract visitors from nearby Annapolis, Baltimore, and Washington DC. 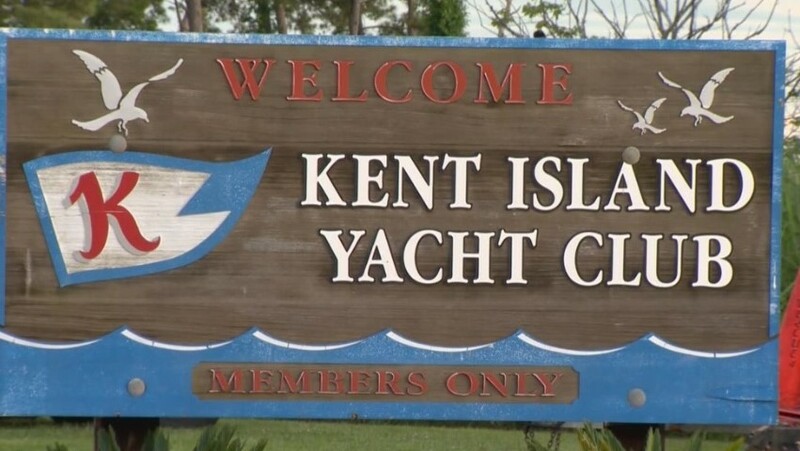 From Kent Island, it is easy to explore the many quaint little water front towns of the Maryland Eastern Shore.